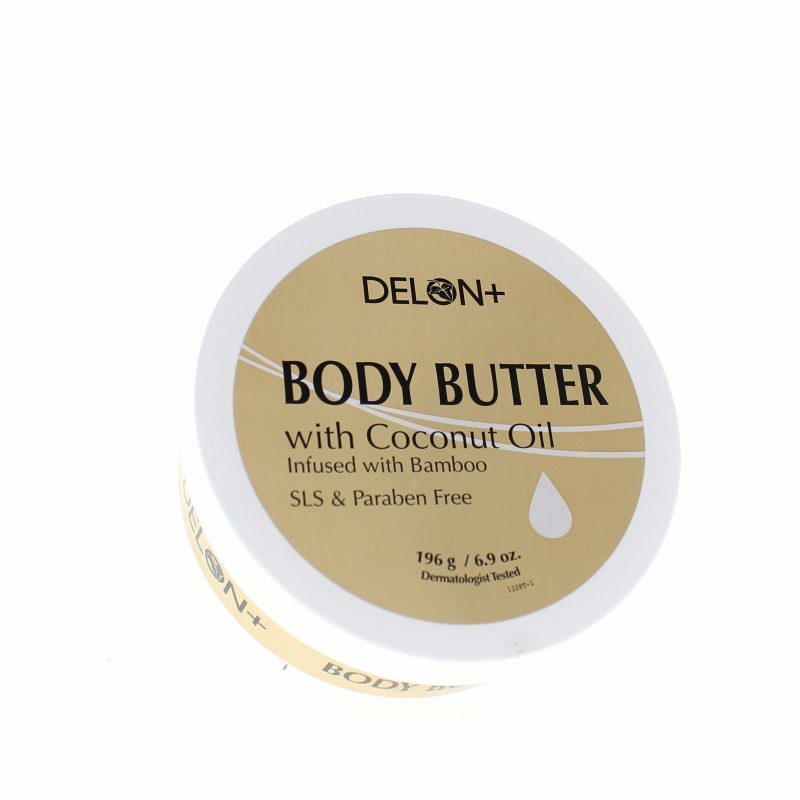 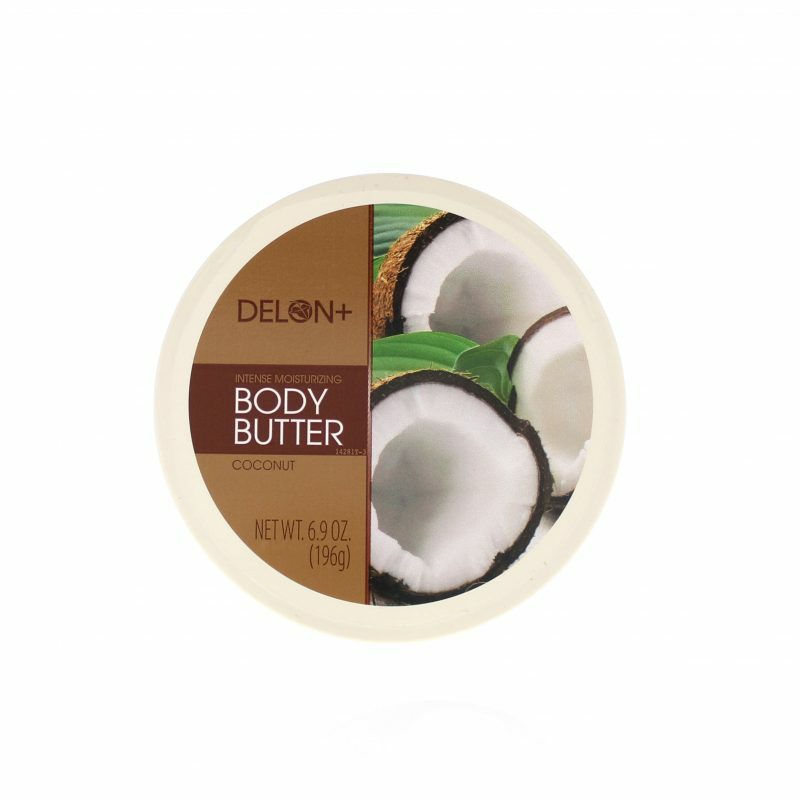 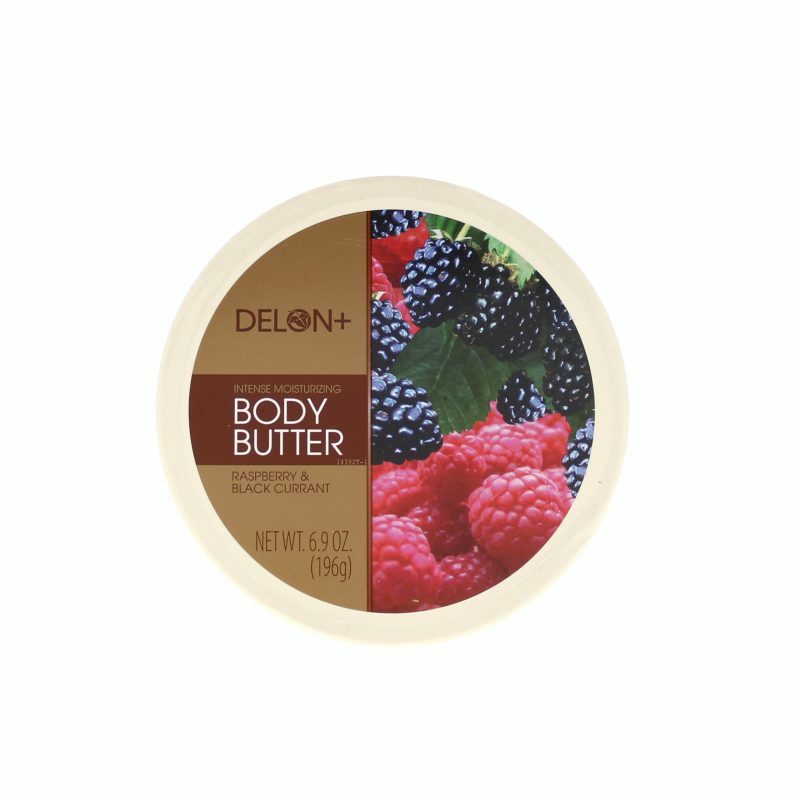 Delon Body Butters are specially formulated to provide immediate and long-lasting softness to dry skin. 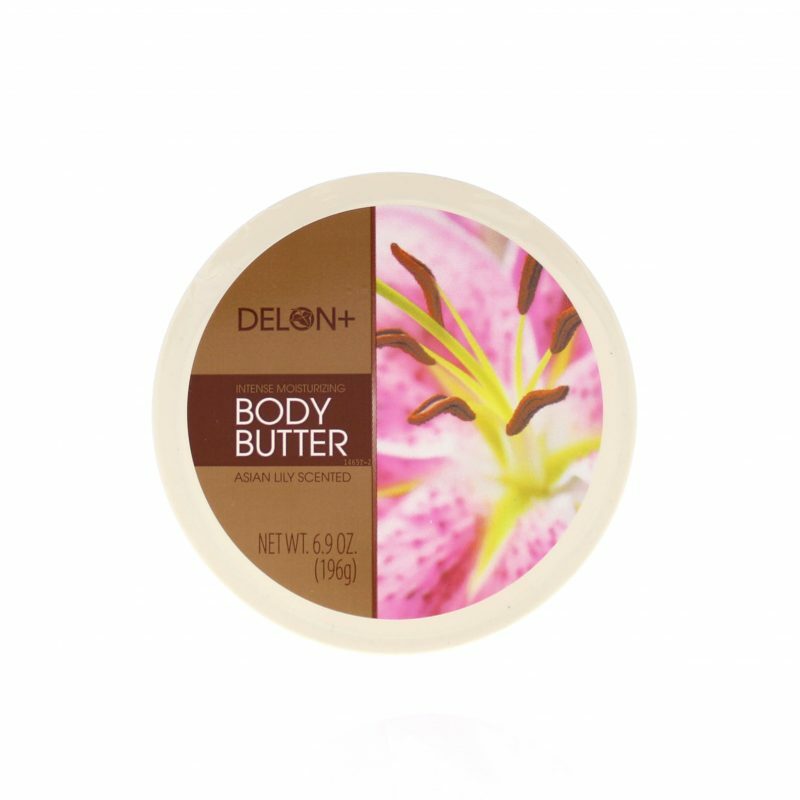 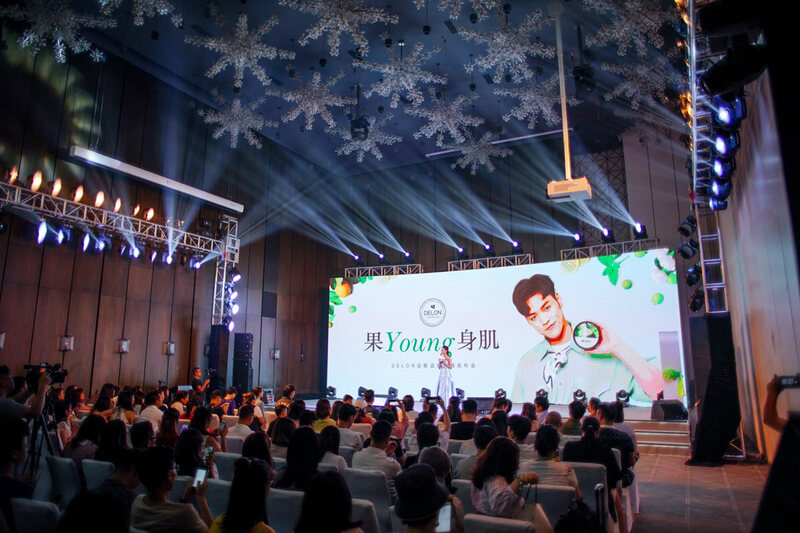 We use only premium ingredients many of which are reputed to provide deep and long lasting hydration to dry skin. 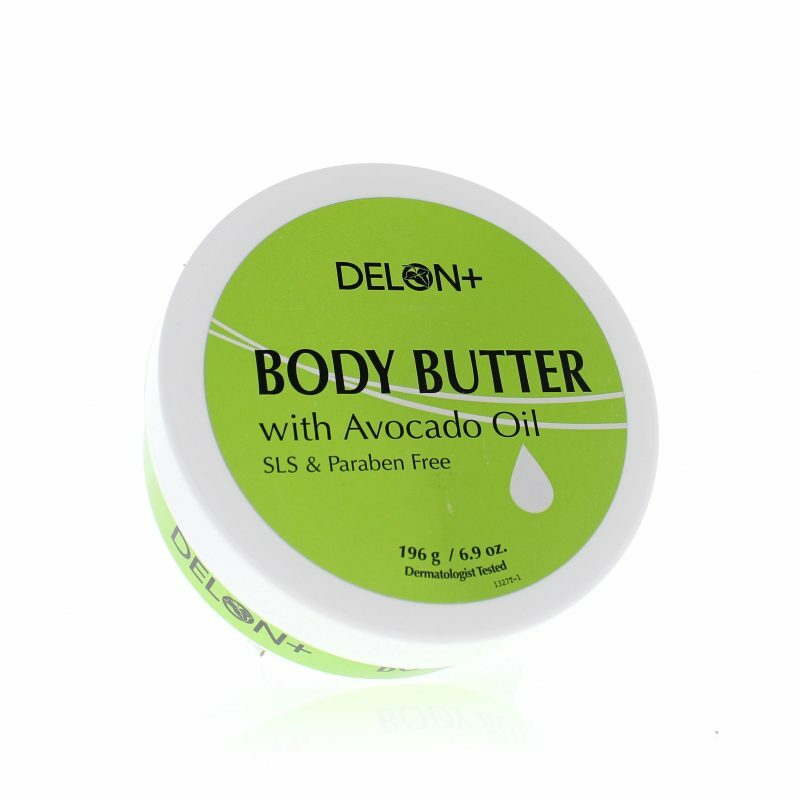 Also provides aromatherapy experience which enhance state-of mind and well-being with delightfully fragrant aromas. 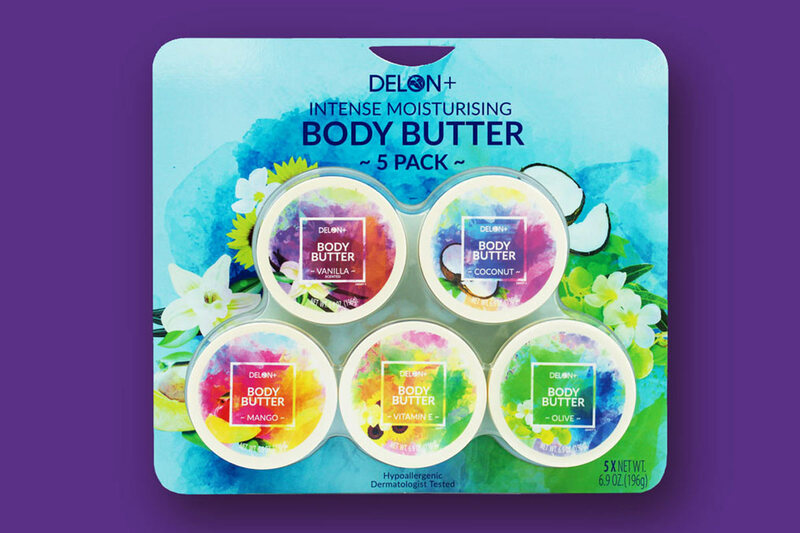 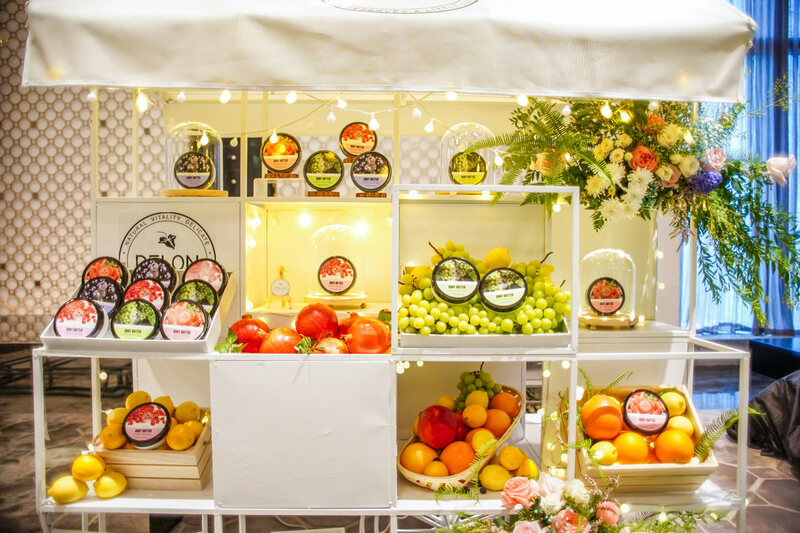 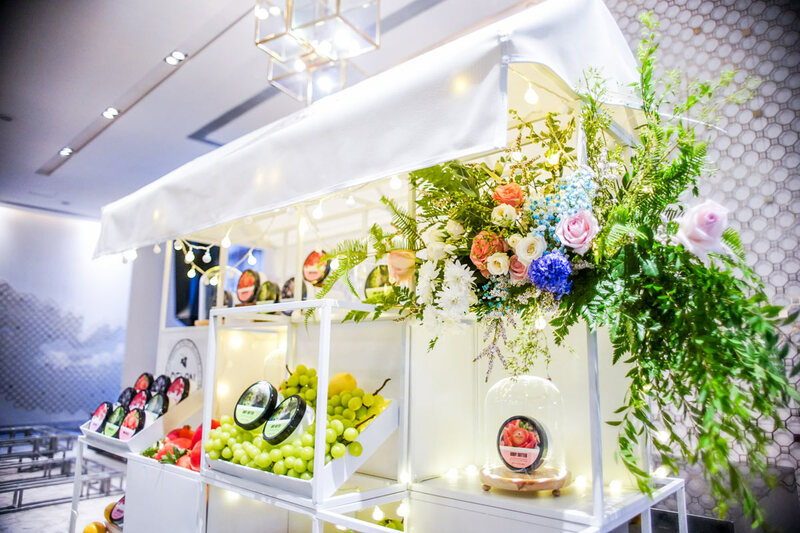 Whether you are ready to get your own body butter products going or would like to get more information about wholesale, please fill out the form and we will get in touch with you asap!